No! 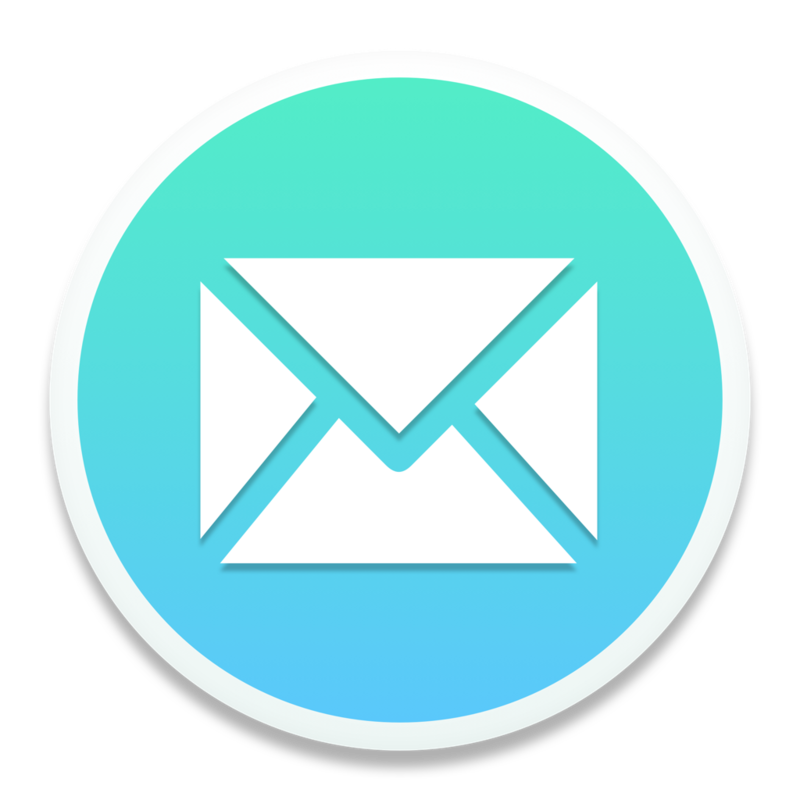 Mailspring connects directly to your email provider's IMAP and SMTP servers. Mailspring stores your email credentials securely in your system keychain or keyring, and does not send your email login information to any third parties, including our own servers. Mailspring fully supports VPNs and is compatible with workplace environments that require you not to share your email password with third parties. In the future, we may add features that rely on having your email credentials in the cloud, such as cloud-based mail rules, snoozing or "send later". If and when these features are added, they will always be opt-in, and Mailspring will explicitly ask for your permission before sending your email passwords anywhere. How much does Mailspring cost? When will Mailspring be available for iOS or Android? My work email requires a VPN connection. Can I use it with Mailspring?